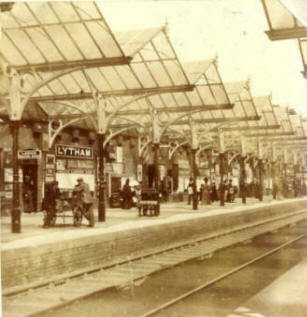 This was built as a terminus for the Blackpool & Lytham Railway in 1862. 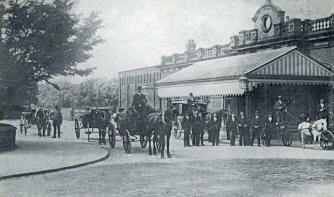 There was another terminus (opened 1846) in Station Road for trains to Kirkham & Preston. The two railways were not connected until the 1870s; the present station (pictured here) was converted to a through station and the original station became a goods yard.